I'm honored to have Rachelle Carson Begley on my show today. 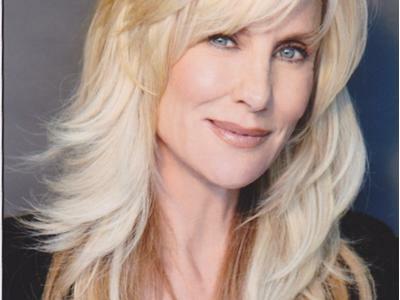 She's an actress, mom, environmentalist, and wife to the incredible Ed Begley, Jr..
Rachellle already knew she wanted to be an actress four years old and landed her first professional job on the soap “Another World” when she was only 20. Rachelle is also very involved in several non-profits. Over the years, she has supported many charities, including Water Keepers, Green Wish, anything involving children and Alzheimer’s Disease. We'll talk about the environment's impact on our health. Tune in and call with questions!